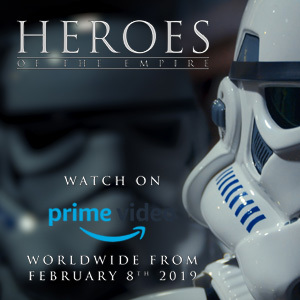 Welcome to week 12 of 2019 and our list detailing what new publications to expect from a galaxy far, far away. 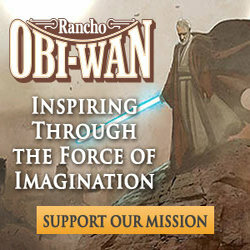 A little taste ahead of the novel's official release. 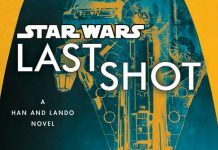 This is gonna be a Star Wars title you'll want to read AND listen to. 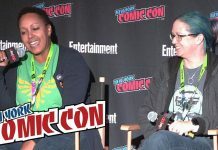 Enjoy Saturday's Celebration of Female Star Wars Writers Panel from NYCC moderated by Maz from Disney-Lucasfilm Publishing. 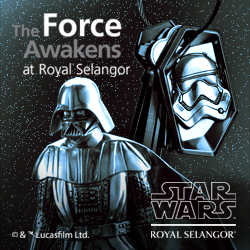 Fill your bookcases with Star Wars titles from these two publishers. 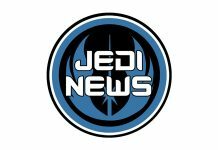 Welcome to week 40 of 2018 and our list detailing what new publications to expect from a galaxy far, far away. 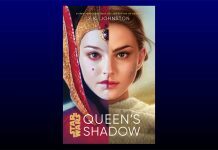 Learn a bit more about this new 2019 Star Wars novel. 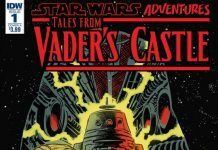 Welcome to week 31 of 2018 and our list detailing what new publications to expect from a galaxy far, far away. 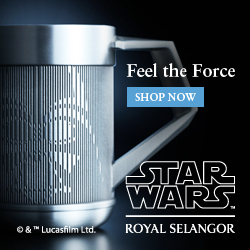 What new printed works are on the horizon? 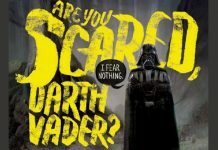 Disney Books: Are You Scared, Darth Vader? 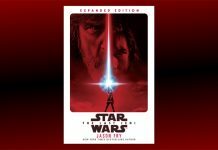 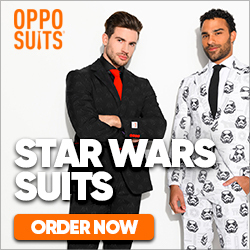 StarWars.com has announced a fun new book. 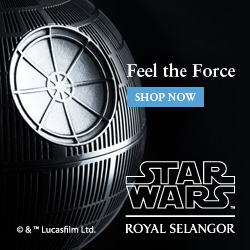 'Are you scared, Darth Vader?' 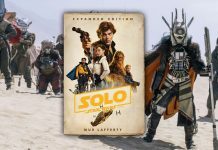 written by Adam Rex was released on 3rd July 2018 by Disney Books. 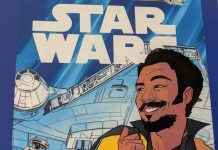 Welcome to week 21 of 2018 and our list detailing what new publications to expect from a galaxy far, far away. 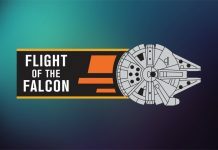 StarWars.com has announced a new book series which will allow you to take a ride onboard the Millennium Falcon connecting all eras of the Star Wars story, with brand new adventures featuring Lando, Han, Hondo and more! 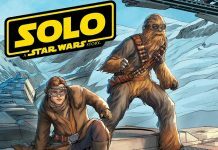 Welcome to week 16 of 2018 and our list detailing what new publications to expect from a galaxy far, far away. 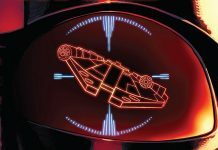 Welcome to week 10 of 2018 and our list detailing what new publications to expect from a galaxy far, far away. 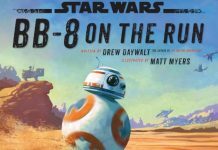 Take a look at BB-8 on the Run. 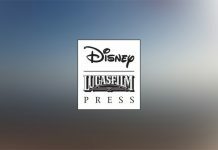 Absent from today's writers panel were the details of the Rogue One publishing panel, but StarWars.com have now revealed the details. 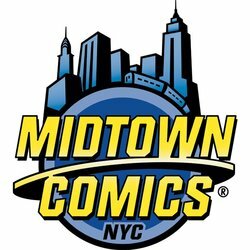 The Star Wars Writers Roundtable has taken place at New York Comic Con, here are the highlights from the event. 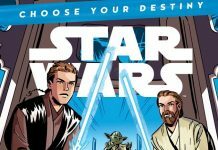 New junior readers novels from Disney-Lucasfilm Press revealed for May 2017.